The logiADAK Automotive Driver Assistance Kit for advanced automotive Driver Assistance (DA) applications now comes with cameras enclosed in waterproof aluminum housings. The new housing is designed to enclose and protect the Omnivision OV10635 1-Megapixel image sensor and the attached video serializer board. 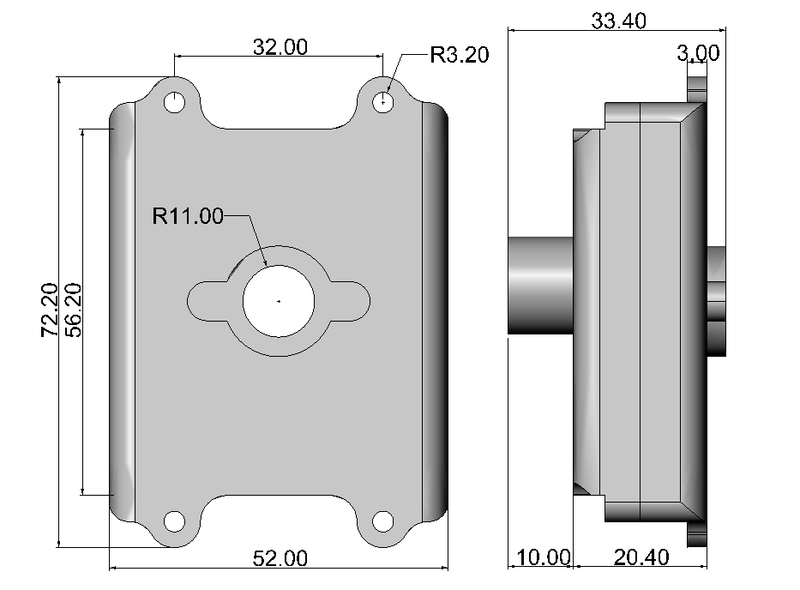 It is sealed with rubber gaskets to ensure a weather-proof rating of IP67. 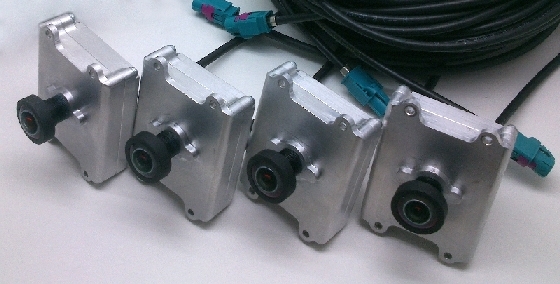 Mounted camera modules include a short video cable with the Rosenberger connector. Rugged metal construction provides excellent lens and imager module protection and enables safe and easy test vehicle installations. The logiADAK kit can be leveraged to quickly bring new DA innovations to market. It provides Automotive Driver Assistance System (ADAS) designers all the resources they need to efficiently develop vision-based DA systems, save months of development time and focus efforts on system differentiating functions and performance.